PASAY CITY – In light of the development of a standardized training module in Basic Research, the Department of Science and Technology – Philippine Council for Health Research and Development (DOST-PCHRD), through the Symmetrix Research Consultancy Co., conducted a Training of Trainers at the Hotel Jen, Pasay City, Manila on December 4-6, 2018. 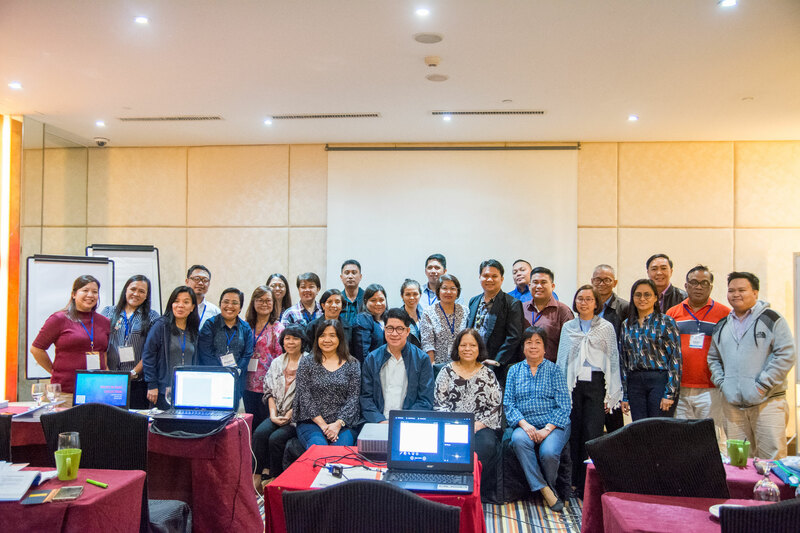 The 3-day activity aimed to produce the first batch of trainers in Luzon who are trained to deliver Basic Research Methods (BRM) training using the standardized manual that will be produced. For the Cordillera Administrative Region, the first batch of trainers trained are Dr. Erlinda C. Palaganas, Dr. John Anthony A. Domantay, and Dr. Sheila Marie Esther Villanueva.